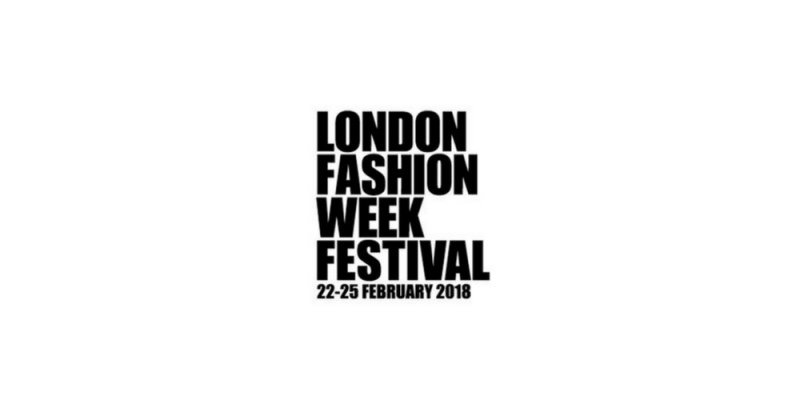 London Fashion Week 2018 has finished. 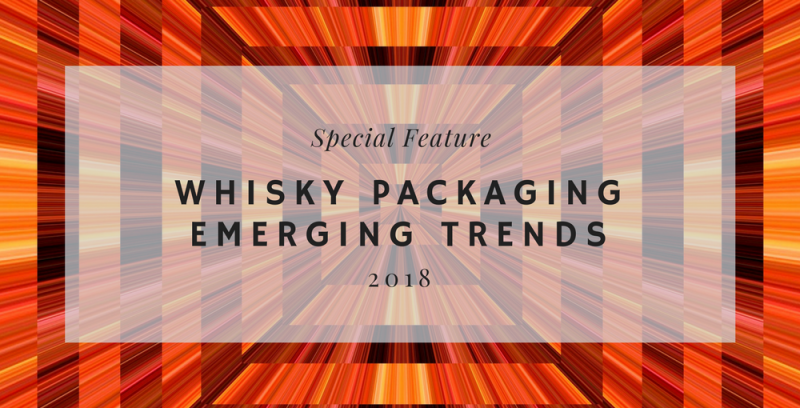 As keen observers, we were pleasantly surprised to see sustainability featuring quite prominently..
At Hunter we deliver exceptional luxury packaging for the world’s best brands. Our decades of experience and creative skills help some of.. There are two things people tend to do if they don’t feel they are being heard. They repeat themselves over and over, and/or they raise.. It is undeniable that luxury packaging creates an opportunity for social sharing and user-generated content. A Google search for the.. 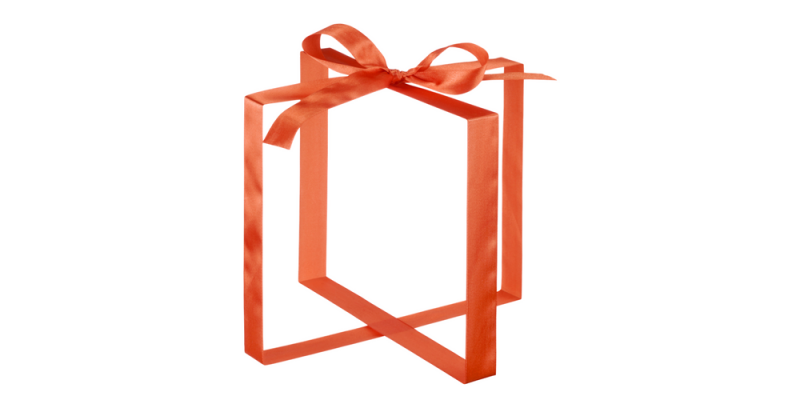 Think whisky packaging and what comes to mind? 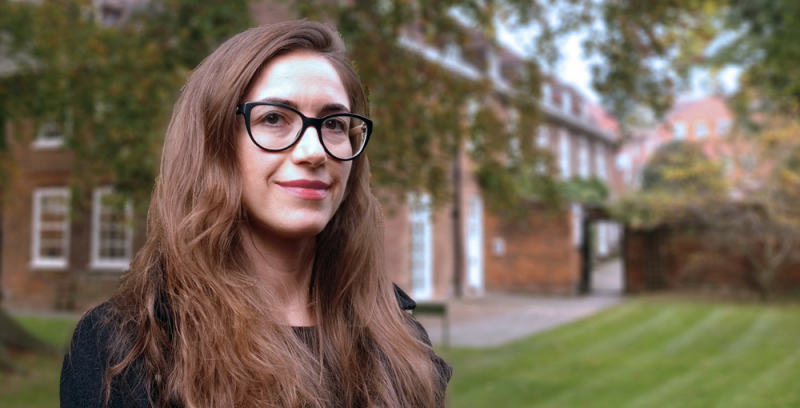 Tartan patterns, shades of heather purple, oak-cask browns, copper-still..
Hunter Luxury Packaging has appointed Susana Almeida as their new Product Development & Innovation Manager. With an eagle eye for.. 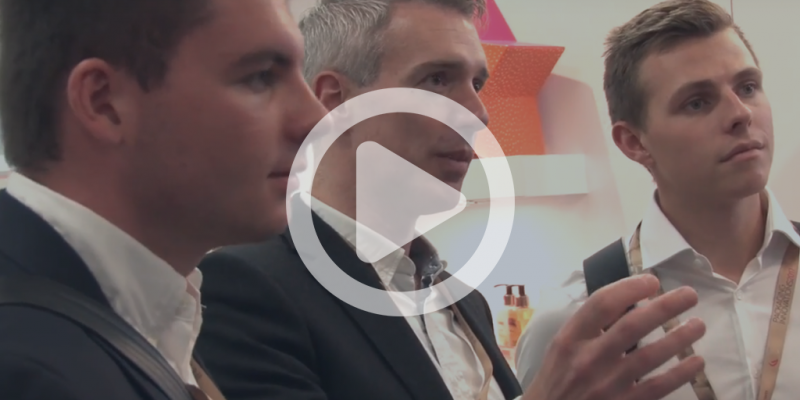 When Hunter Luxury Packaging presented Finlandia‘s brand team with our unique bottle sleeve, they instantly fell in love. So far.. Pure Beauty Awards 2017 – Help us win! We are extremely proud and honoured to have been shortlisted for the Pure Beauty Awards 2017 in the Best New Design and Packaging..